We hope this summer you sat by a lazy river -- or let the river carry you away! As fall arrives, we’re thinking about education. 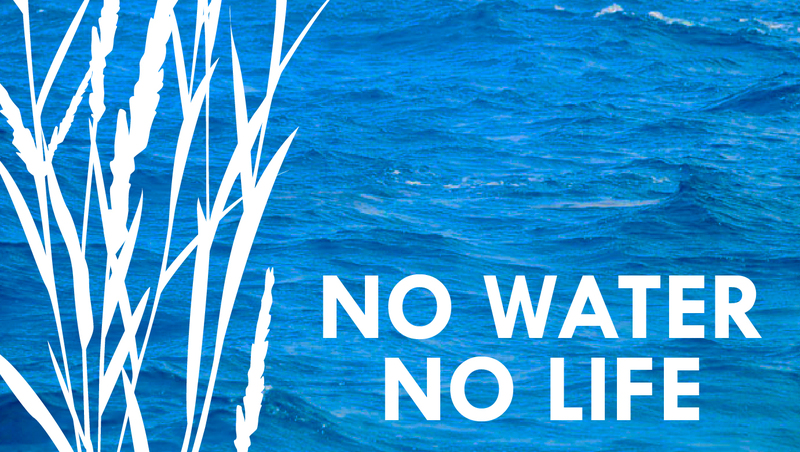 To better address watershed issues, our NWNL SURVEY will assess U.S. freshwater awareness. YOU are our most valuable resource, so please participate! CLICK HERE to take SURVEY We hope you'll … Continue reading Our SURVEY for YOU! Definition of WATERSHED (aka, “river basin” or “drainage”): Land that drains water via rivers and streams into 1 waterbody (ocean, lake, river...) Like a sink, a watershed leads water downward toward a common drainage point.